Aang awakens to find the group disguised as Fire Nation soldiers heading West on a Fire Nation ship, while Zuko has been restored to his position as crown prince and Iroh is imprisoned as a traitor. Sokka has planned a small-scale invasion of the Fire Nation to capture the Fire Lord’s palace and defeat Fire Lord Ozai, taking advantage of the solar eclipse. 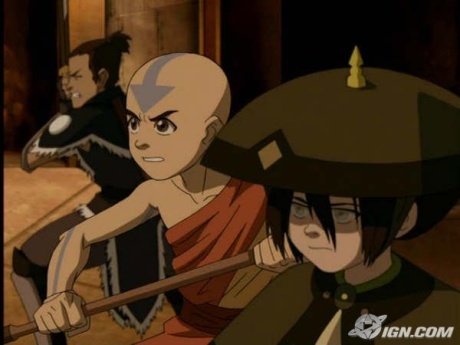 The invasion will be staged by a ragtag group of benders and warriors whom Aang has helped along his journey. Initially the invasion proceeds as planned, but Aang fails to find the Fire Lord before the eclipse ends. The invasion ultimately fails, and only Aang and the rest of the young ones are able to escape. Zuko, in a change of heart, decides to defy his father and join the Avatar. 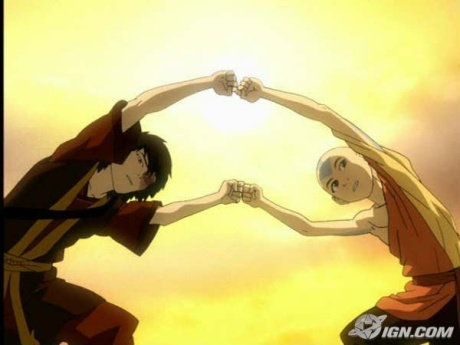 Zuko catches up with Aang at the Western Air Temple and offers to teach Aang Firebending. After some reluctance from Katara and Sokka, Team Avatar allows Zuko to join the group. In the four-part series finale, Aang and his friends confront the forces of Fire Lord Ozai, who plans to use the power of Sozin’s Comet to destroy the other nations and rule the world as the Phoenix King. Iroh, who escaped from prison during the eclipse, leads the Order of the White Lotus to liberate Ba Sing Se. Sokka, Toph and Kyoshi Warrior Suki take down the Fire Nation’s airships, preventing them from burning down the Earth Kingdom. Meanwhile, Zuko and Katara take on Azula. Zuko seems to have the upper hand due to Azula’s deteriorating mental state. However, when she fires a lightning bolt at Katara, he takes it to save her, gravely injuring himself in the process. Katara then manages to restrain Azula and heals Zuko. Aang struggles against Ozai, since he is reluctant to take his life. 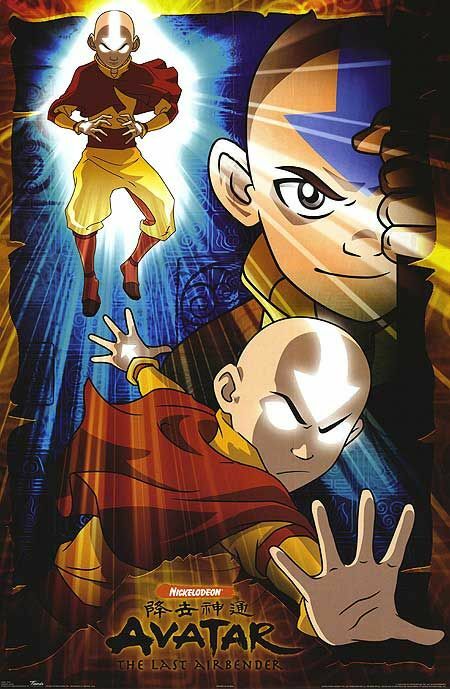 However, Aang is able to reenter the Avatar State and ultimately defeats Ozai by taking away his firebending powers with a technique known as energy-bending, taught to him by an ancient lion-turtle. With Ozai defeated, the war quickly ends. Zuko is crowned the new Fire Lord and, with the help of the Avatar and his friends, begins rebuilding the four nations. The series ends as Aang and Katara kiss beneath the sunset.